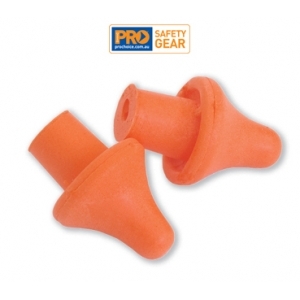 ProBand Replacement Earplug Pads suit ProBand Headband Earplugs (HBEP) providing hearing protection for noise levels up to 95 dB(A) when fitted as directed. The foam ear pads are disposable and not designed for re-use. Sold individually. Pairs individually packaged.